I want to be a better writer. 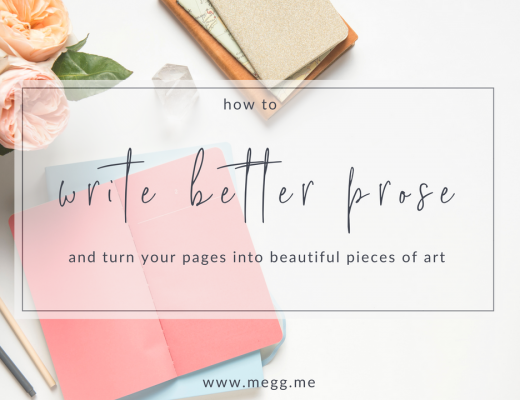 You want to be a better writer. We all want to be better writers. No matter how well we think we write, we can all get better at it. The saying goes, practice makes perfect, well that’s so true. Nothing will make you a better writer than actually writing more. Write more. Write now. Write every single day. Writing is like developing a muscle. The more you use it the more developed it becomes. Once you feel it’s developed to its max, you can’t just stop writing because it will lose that muscular definition. You need to keep at it. Write 2000 words a day. I have read so many contradicting articles, and I have listened to so many writers who feel that 2000 words is rather extreme. I think Stephen King is onto something. He only has over 50 published books, after all. You don’t have to agree with his writing style but you do have to see that he is right. I think that Stephen King has a point and I don’t think that the exact number of 2000 words is the right number to write but I do think that writing something is the right thing to do. Write every day. I think, I know, that’s the point Stephen King is trying to make. Write every day. You must write. You must lock yourself away in a room and write. Cut out distractions and write. Just write. And, if you don’t know what to write… then strat there. Write about not knowing what to write. The simple action of writing more will help you write more. And, writing more will help you write better. Bloggers write, don’t they? What makes a good blog post so good? The writing! So, write more. 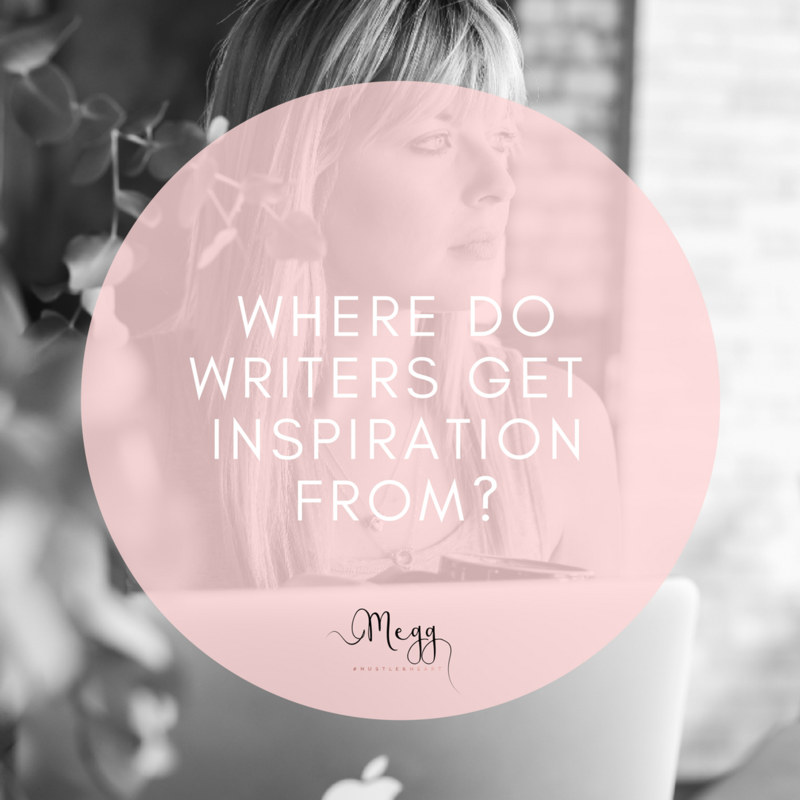 Bloggers often feel they don’t need to work on writing as a craft but rather their content. If your writing was better, your content would be better. So pick up a journal and start practicing the craft of writing. Journal every day and you will become better. Don’t know how to journal? You can learn! So, I can practice my writing skills on what matters most, writing my books. I am lucky because I can choose to blog, journal, write books, or poetry. As long as I choose to write more and to write every day. Do you write every day? 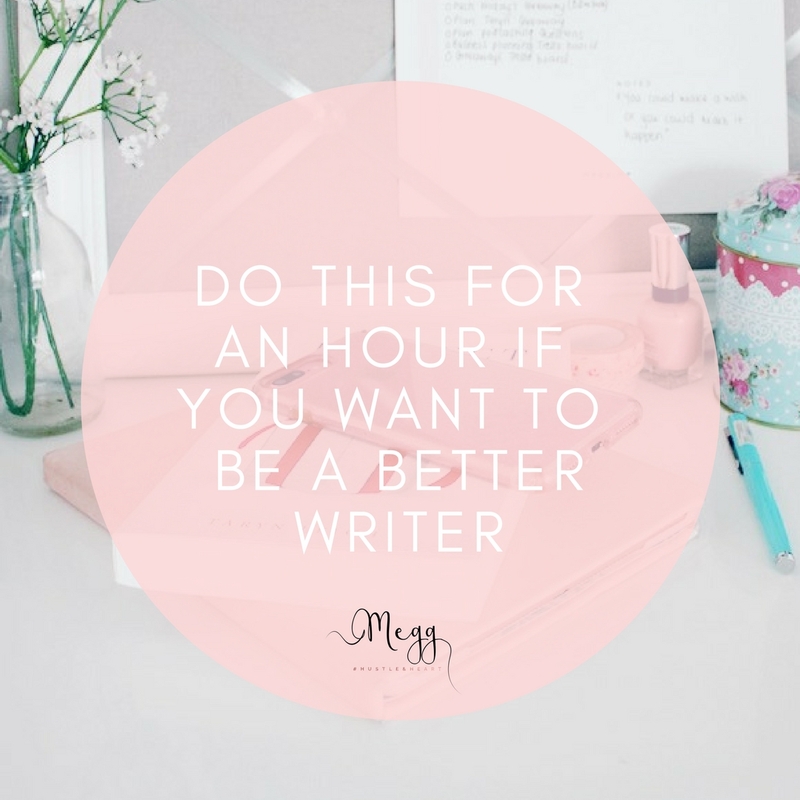 I challenge you to write for an hour a day. 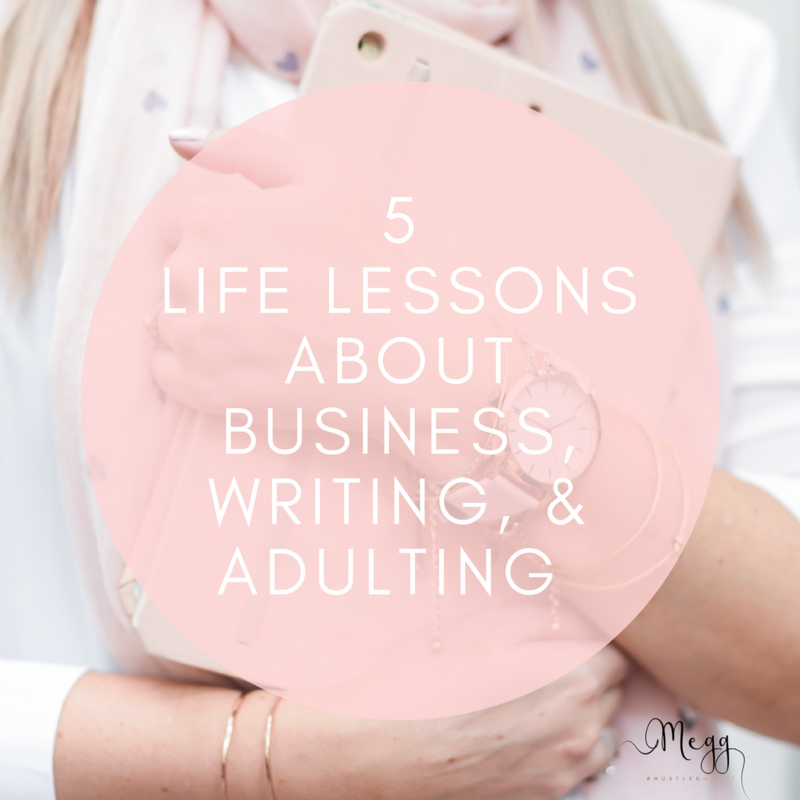 And I promise writing will not only become easier, but you will become a better writer too.